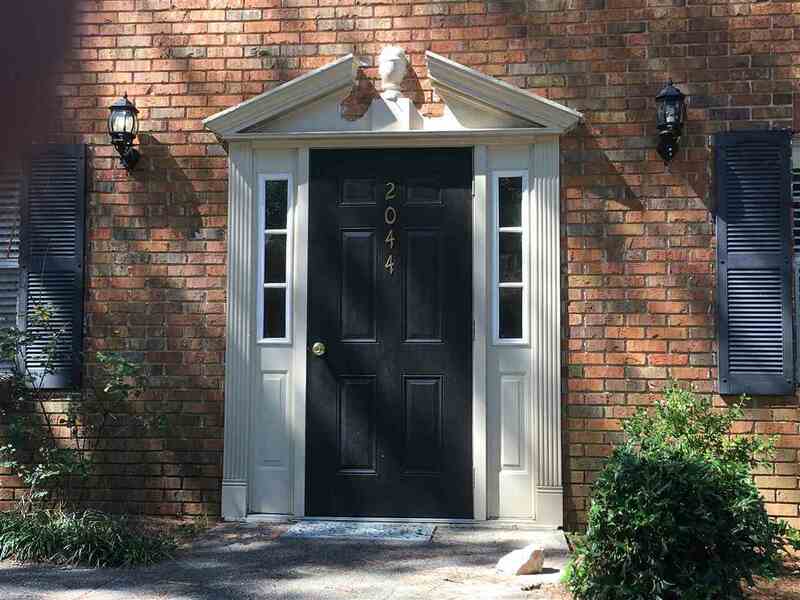 2044 Montreat Cir #B, Vestavia Hills, AL.| MLS# 829402 | Richard Jacks UABLIVING.com 205-910-2297 | Birmingham AL Real Estate | Contact us to request more information about our Homes for Sale in the Birmingham AL area. Freshly Painted MAIN level condo, with NEW HVAC, and NEW Carpet in Master. Large Family Room with Crown Molding, beautiful Hardwood Floors, and Plantation Shutters. Dining Room with Crown Molding, and Kitchen with All Appliances including Refrigerator, Pantry, Window over sink, and Tile Floor. Master has Crown Molding, Plantation Shutters, 2 Closets, Ceiling Fan, and a Closet for Stackable Washer/Dryer. Full Bath with Tub/Shower and Linen Closet. Professionally Cleaned and Ready for new owner!!! Driving Directions: I 65 So To Hwy 31, Take Left, Turn Right On Montreat Pkwy., Turn Right On Montreat Cir, And Bare Right. 2044 Bldg On The Right.